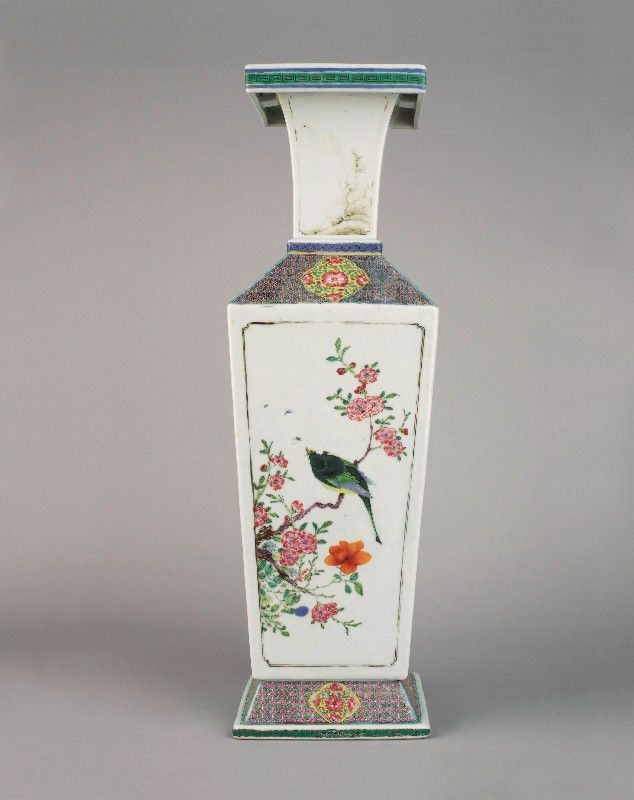 Formerly in a private French collection, purchased from the heirs of a career soldier who brought it back from China at the end of the 19th Century. 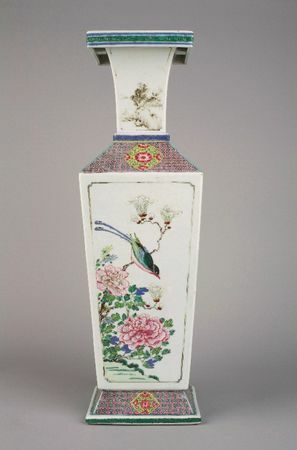 A famille verte vase of identical form with moulded relief figures is illustrated by Anthony du Boulay in The Taft Museum, Chinese Ceramics and Works of Art, 1995, no. 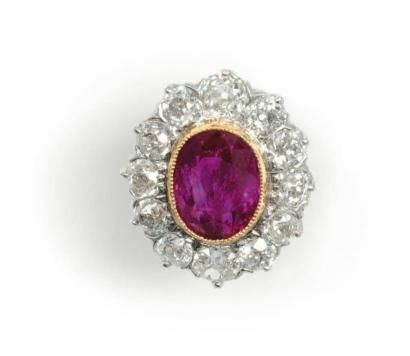 1931.92, p. 648. 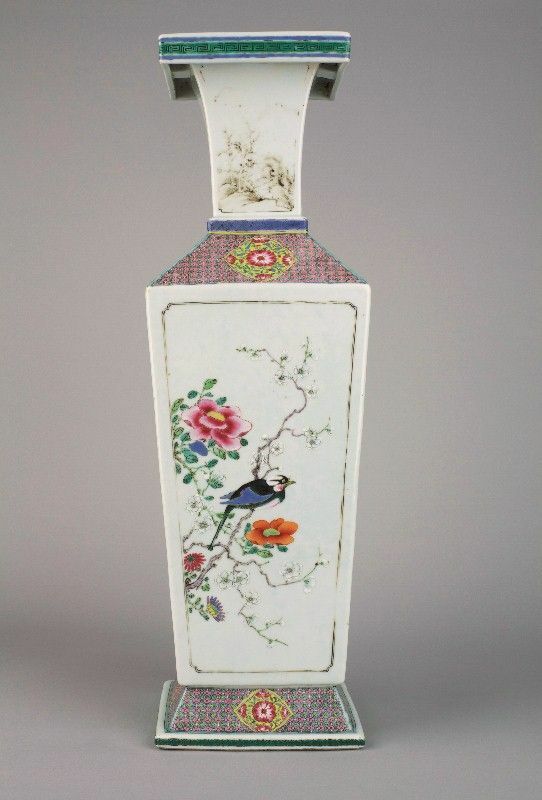 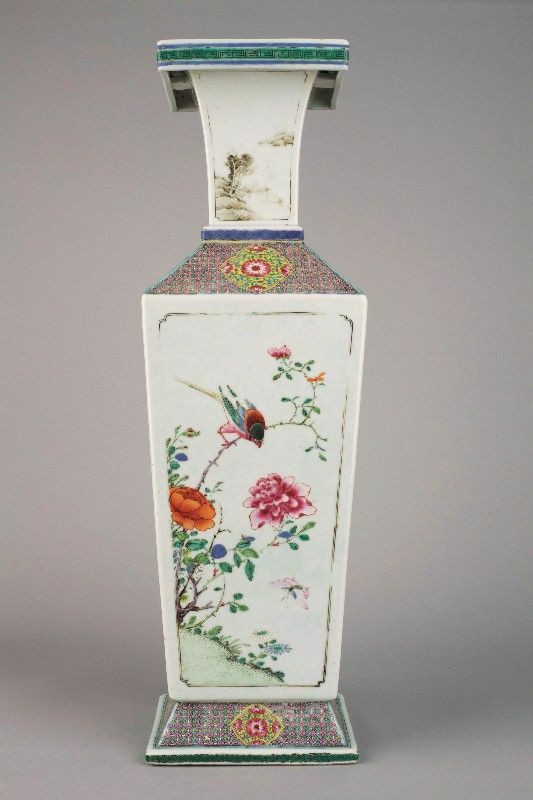 Commentaires sur A Chinese porcelain famille rose square vase. 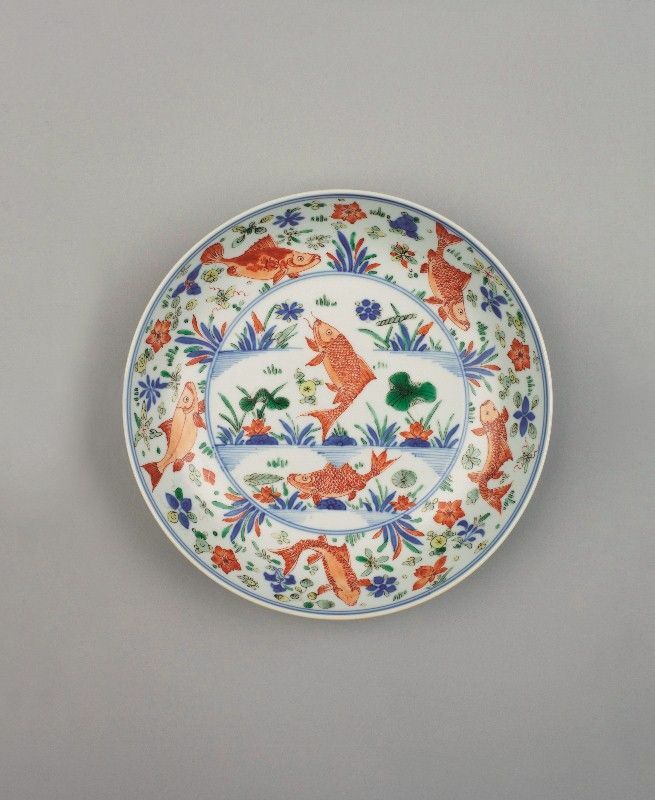 Early Yongzheng, circa 1723.